Nursing Applicants: Submit Your Resume Directly Already Applied? Check Your Application Status Here. At WakeMed Health & Hospitals, we are guided by a simple – yet powerful – mission: to improve the health and well-being of our community by providing outstanding and compassionate care to all. 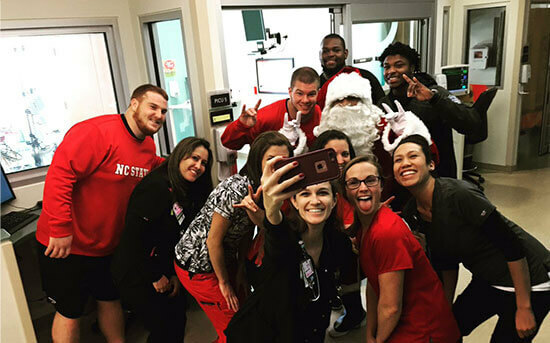 To deliver on this mission, WakeMed employs the “best minds and the biggest hearts” in the business. Our team comprises a group of talented, passionate professionals whose commitment to WakeMed is all about putting patients first. 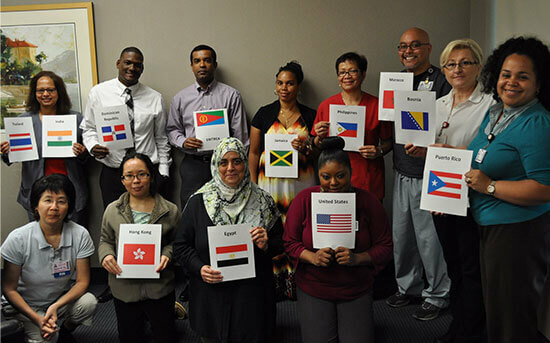 We promote a diverse workforce and are proud to offer competitive salaries, comprehensive benefits, educational opportunities and flexible schedules that allow our employees to excel personally and professionally. 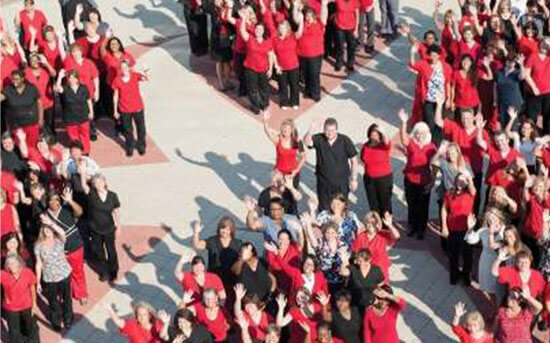 We think it’s pretty simple – we care for our employees and our employees care for the community. We are offering generous incentives of up to $15,000 for select positions with 12-, 18-, 24- and 36-month contract options available. Learn more about what experienced nurses can expect at WakeMed – come work with us! Nurses with at least two years of experience in the OR; full-time positions available at all three hospitals. Start by July 22nd, 2019. 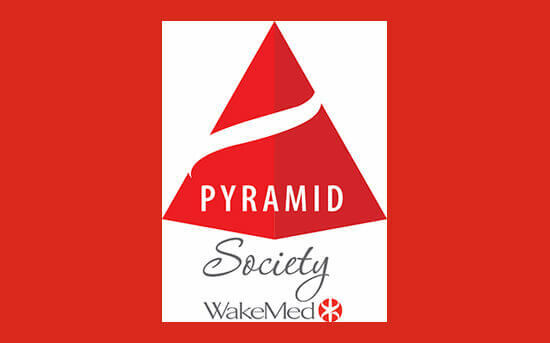 Learn more about WakeMed surgical services. Nurses and physical therapists with at least two years of experience in providing home health services. Start by July 22nd, 2019. Learn more about WakeMed Home Health services. Nurses with at least two years of experience in a Special Care Nursery; full-time or part-time night positions available. Start by July 22nd, 2019. Learn more about neonatal care at North Hospital. 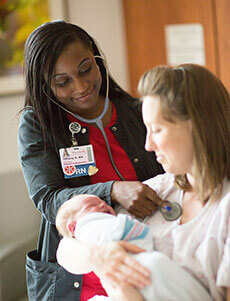 Nurses with at least two years of experience in Labor & Delivery; full-time or part-time day or night shift positions. Start by July 22nd, 2019. Learn more about women's services at North Hospital. We are frequently recognized for our commitment to quality and safety, exceptional advanced care and leading outcomes.